Snapchat has taken the whole world by storm these days, becoming more popular among the youth. Thanks to its exponential worldwide growth, more children are getting accustomed to this social media app, making it a permanent part of their everyday lives. This has stirred parents' curiosity to find out what their children do on the app all day long. Most parents and guardians now want to find out ways to hack Snapchat password so they can peek into their child's Snapchat activity. When you begin a Snapchat hack spree on the internet, you will be astonished to find numerous links articulating to carry out the hack process efficiently, just in a few seconds. These links will be claiming to be either online hacking tools or third-party apps that could help you sneak into someone's Snapchat account. On opening one of these online hacking websites, you are asked to enter the targets Snapchat username in the text box and then wait till the website completes the hacking process. As the hacking is under process, you are asked to fill out an online survey that could confirm your human identity. Or in some other cases, you may be asked to download an app or open a link in order to complete the hacking process. The developers trick you into opening certain links or filling out surveys so they can get free visits on their websites. These good for nothing websites claim to provide Snapchat hack but turn out to be a big-time flop. We would recommend you to stay from such bogus websites. So, what would be the right and easiest way to hack a Snapchat password or Snapchat account of someone for that matter? 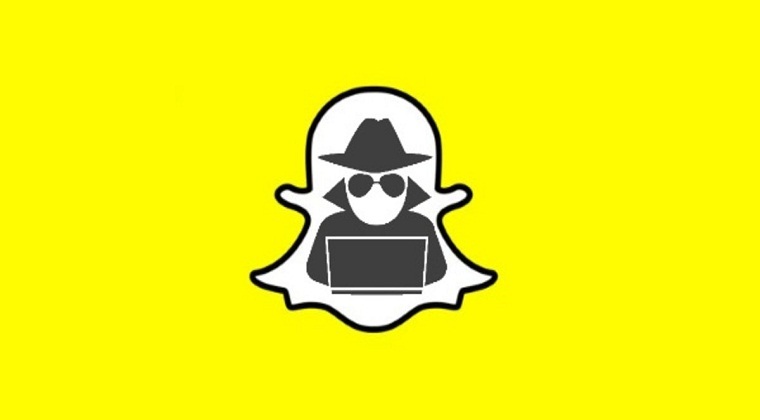 Hold your breath as we will be letting you know the most legitimate way to hack someone's Snapchat account. You must have heard of certain monitoring tools that help you keep a track of someone's cell phone or computer. One such example is Mobistealth which is known to be an ultimate monitoring solution. Monitoring apps like Mobistealth are downloaded and installed on the target's phone and all their data is transported to your online account where you are able to monitor remotely from anywhere at any time. p>For instance, when Mobistealth is installed on your child's phone, you can stealthily monitor your child's Snapchat activity, keeping an eye on the images, videos, and text messages they share with their friends. This is the most convenient way to ensure your child is not misusing the app. Apart from monitoring your child's device, Mobistealth comes with a lot of advanced monitoring features such as location tracking, monitoring web browsing, keystroke and screenshots logging as well as call and surround recordings. Therefore, next time when you want to hack someone's Snapchat password, you can consider employing a credible monitoring software or app on the target's device and discreetly keep a track of their Snapchat activity.